Beer events range from the Oregon Coast to the Cascades year-round. 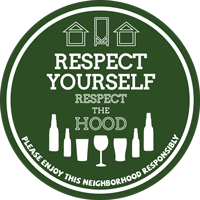 February features Eugene&apos;s KLCC Microbrew Festival, celebrating microbrews and music. 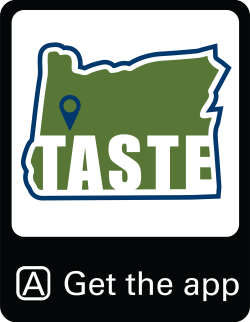 In spring, partake in Eugene Beer Week with a variety of special events taking place across the many breweries. And up in Oakridge enjoy the summertime Keg and Cask Festival. 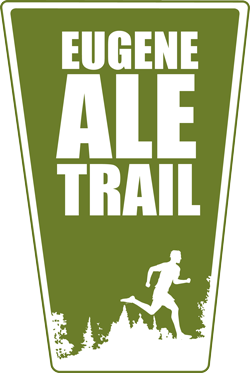 There is always something happening at the local breweries along the Eugene Ale Trail!